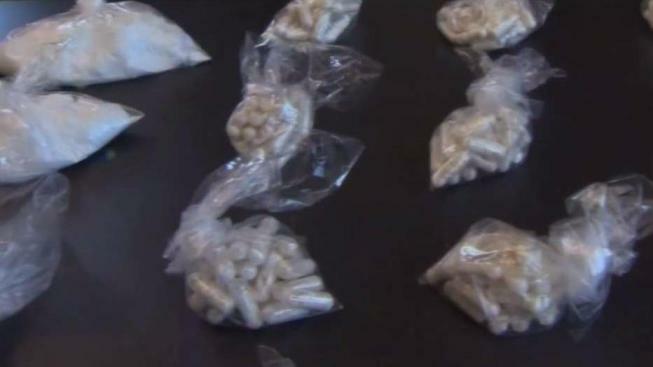 The New Hampshire Attorney General's Office says it's investigating more than three dozen cases involving the deadly synthetic drug carfentanil. Authorities say there have been six confirmed deaths from the elephant tranquilizer, now being mixed with heroin with fatal results. NHPR reports the drug is much more powerful than heroin or fentanyl, so much so that a single flake of carfentanil could be fatal. Officials say they have indictments in seven of the 36 cases. Associate Attorney General Jane Young says the drug is not being manufactured in New Hampshire, but is being brought in from across state borders. The majority of the office's cases are in the southern part of the state.